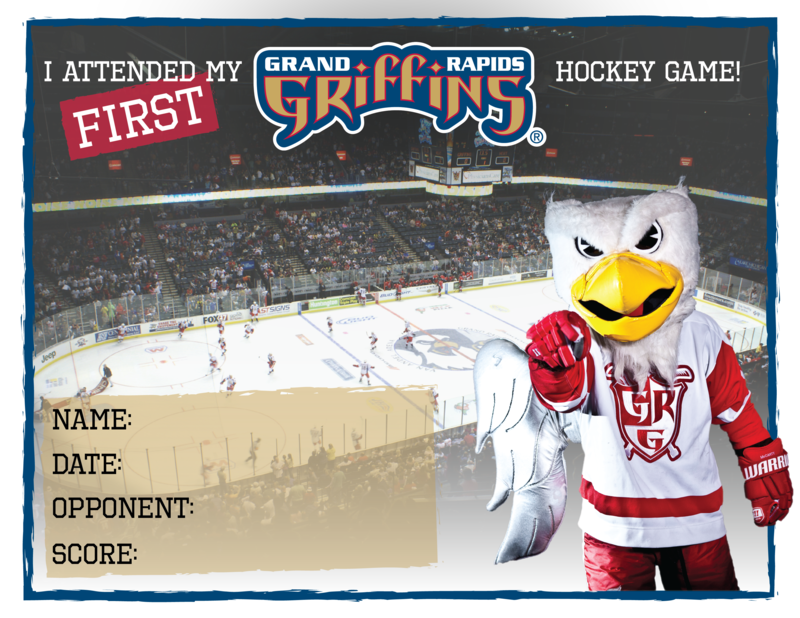 This page offers helpful tips and shortcuts designed to help Griffins fans secure the best parking spot possible and enjoy a remarkable overall experience when attending games at Van Andel Arena. Reserved Parking - Griffins fans can pre-purchase a parking spot in the vicinity of the Van Andel Arena. Click here to reserve your space. Park and DASH to the Game - Get the best parking deal downtown just over the bridge on the westside. Parking Lot Areas 7, 8, and 9 are just $2-3, with DASH buses passing each stop every 8 minutes. Click HERE for a list of recommended lots along the DASH route. Ride the Rapid - Find a Rapid bus stop near you by using the Ride Guide. Use the Skywalk - Stay out of the cold and skip the traffic around the arena when you park nearby the Skywalk at ramps just a couple minutes’ walk to and from the arena. Click HERE for recommended lots.